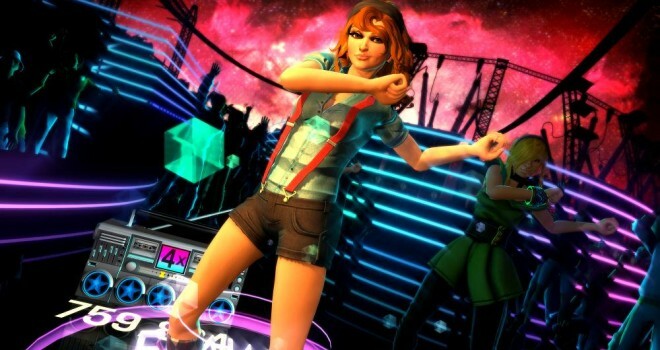 Dance Central: Spotlight was revealed today at Microsoft’s E3 press conference. The game will be available digitally, and will come with downloadable music. It is set to release later on this year, and will be an Xbox One exclusive. 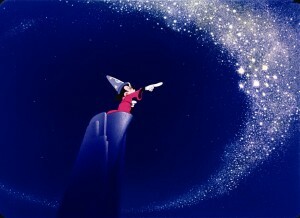 Disney Fantasia: Music Evolved was also announced, bringing music from the classic Disney film, Fantasia, to the Xbox One and Xbox 360. It will utilize the motion controls of the Kinect, much like Dance Central. Disney Fantasia: Music Evolved is set to release later this year as well. Keep checking in with GaminRealm for more E3 updates.